Jess lives in rural Madison County with her husband and two children. 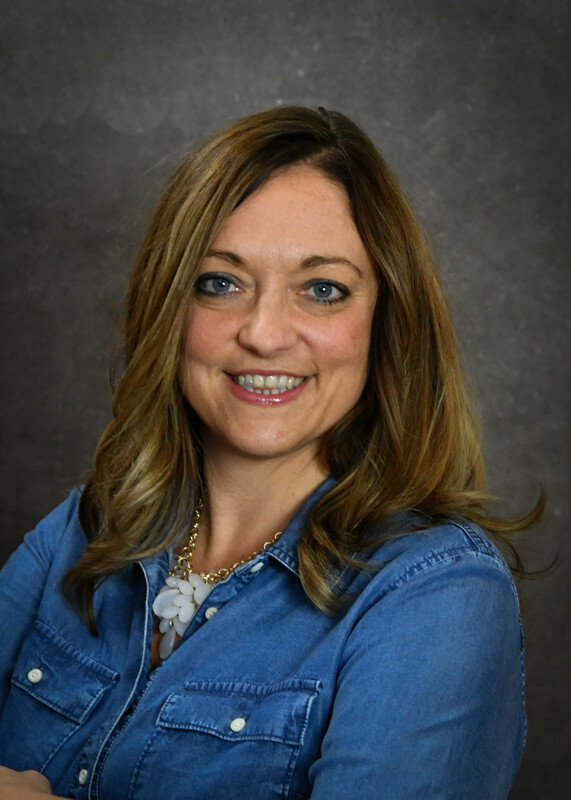 You can find her at one of her children’s sporting events, cheering on the Iowa State Cyclones, volunteering with Bring Love Ministry, or supporting her husband’s full time military career. 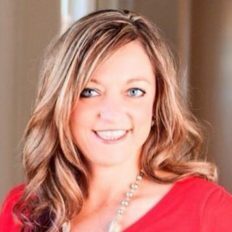 Jess is a graduate of Iowa State University and has worked in the social services and banking fields. 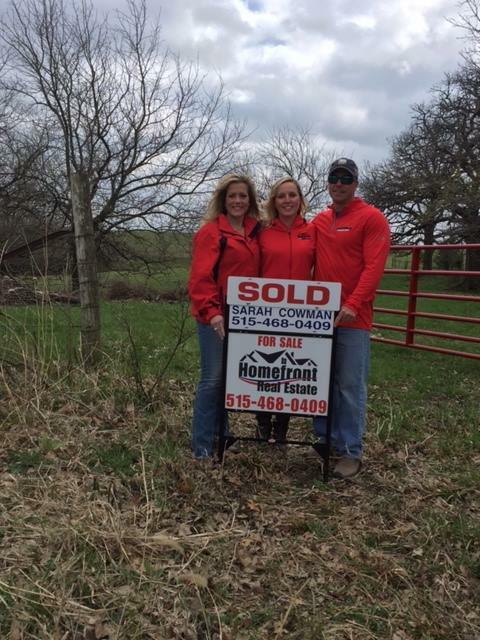 Her past work experience gives her the background needed to understand the technical side of real estate transactions while also empathizing with the emotional side of finding the perfect fit for your family or business. 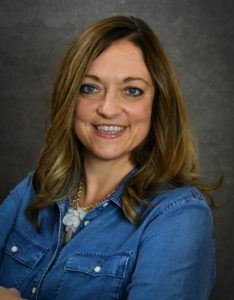 Jess loves helping people make their real estate dreams come true and realizes the importance of communication and attention to detail throughout the process. Give her a call today to get started on your dream, 515-460-4862. 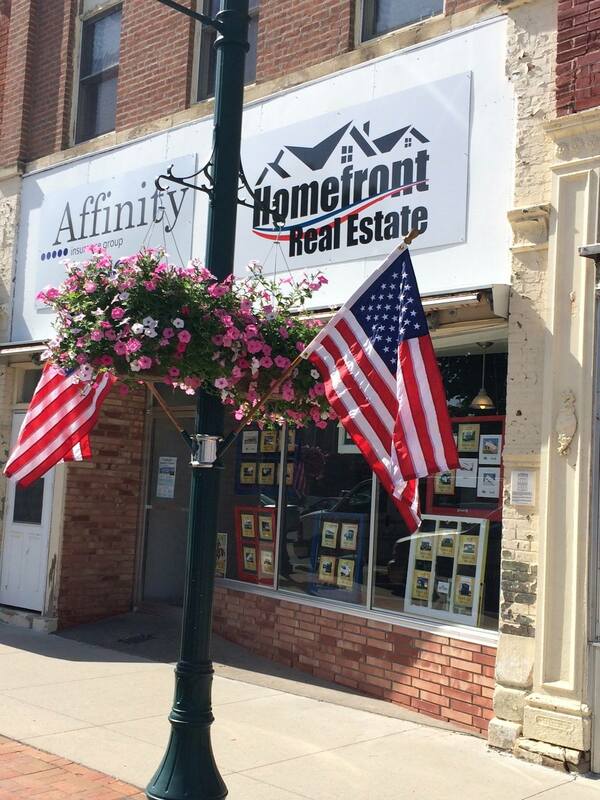 Homefront Real Estate is licensed in the state of Iowa.